Washington has long had a reputation for crafting world-class Riesling, with the first plantings as early as 1880, pre-dating statehood by at least a decade. 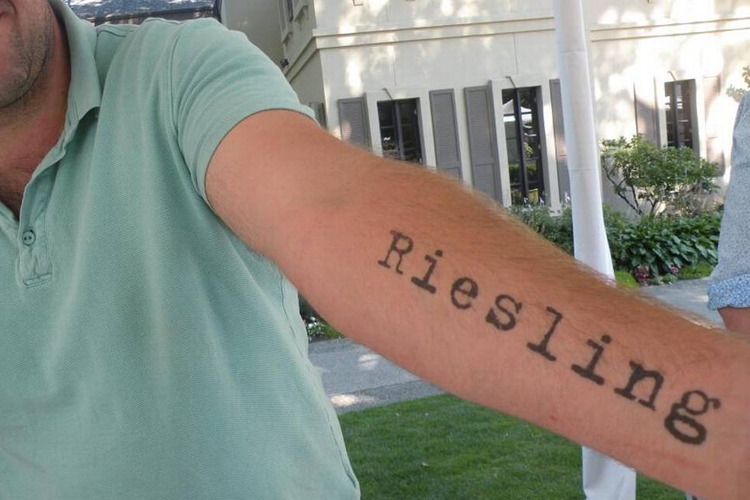 Today, Riesling remains a force in Washington, being the No. 4 grape, trailing Cabernet Sauvignon, Merlot and Chardonnay in total tonnage harvested. It topped 40,000 tons in the 2016 harvest, doubling from the previous 10 years. While the largest user of Riesling is Chateau Ste. Michelle in Woodinville, which makes more Riesling than any single winery in the world, but after winemaker Bob Bertheau is done, there's still plenty of Riesling left. Read the complete story below to find several examples of Washington Riesling not made by Ste. Michelle.